Everyone knows that war brings destruction, loss and death. War is the same age as humanity, and at all times and epochs many states have fought each other pursuing completely different goals. 10:26 2019-01-21 However, during wars, new things and products that could make life easier for soldiers during hostilities were invented. Later, in peacetime, many of them became commercially successful and popular throughout the world. In our photo gallery you will find goods that appeared thanks to wars and greatly simplify the lives of people to this day. However, during wars, new things and products that could make life easier for soldiers during hostilities were invented. Later, in peacetime, many of them became commercially successful and popular throughout the world. In our photo gallery you will find goods that appeared thanks to wars and greatly simplify the lives of people to this day. 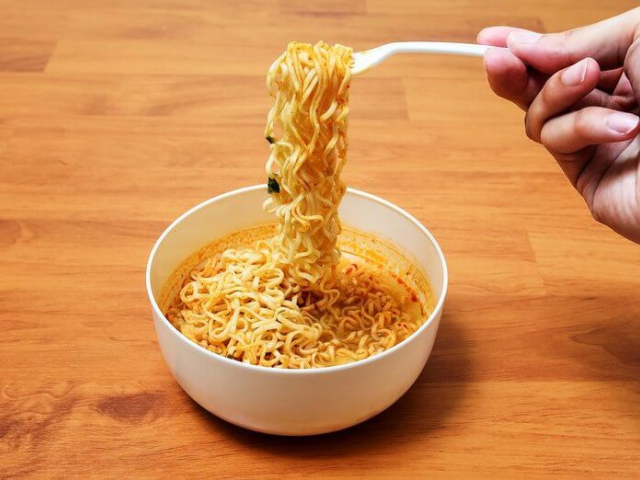 10:26 2019-01-21 Instant noodles Momofuku Ando invented the world's first instant noodles. After the defeat of Japan in World War II, the country experienced great difficulties with provisions. The government called on people to eat a lot of bread, but the Japanese, who were used to noodles and rice, did not enjoy bread. In the face of hunger, the young entrepreneur Ando had the idea of ​​creating instant noodles, which he was able to successfully bring to life. After several unsuccessful experiments, Ando revealed the perfect noodle recipe (ramen in Japanese): after frying the broth-soaked noodles in palm oil, he dried it. In 1958, instant noodles with two bags of palm oil and spices added to it appeared on the market gaining enormous popularity all over the world. 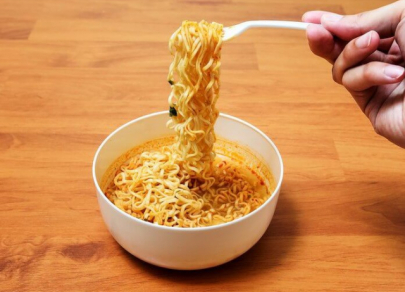 Momofuku Ando invented the world's first instant noodles. After the defeat of Japan in World War II, the country experienced great difficulties with provisions. The government called on people to eat a lot of bread, but the Japanese, who were used to noodles and rice, did not enjoy bread. In the face of hunger, the young entrepreneur Ando had the idea of ​​creating instant noodles, which he was able to successfully bring to life. After several unsuccessful experiments, Ando revealed the perfect noodle recipe (ramen in Japanese): after frying the broth-soaked noodles in palm oil, he dried it. In 1958, instant noodles with two bags of palm oil and spices added to it appeared on the market gaining enormous popularity all over the world. 10:26 2019-01-21 French fries There are many versions of how French fries appeared. The most common is the one about entrepreneur John Simplot. On the eve of World War II, Simplot was the largest potato supplier in the West. Specialists of his company have developed a new method of drying potatoes which allowed the entrepreneur to become the main supplier of potatoes for US troops. After the war ended, Simplot decided to try to freeze his product. 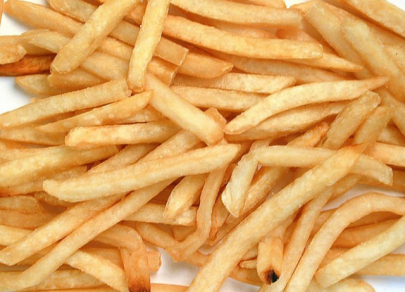 Since then, frozen french fries is one of the most popular products of our time. 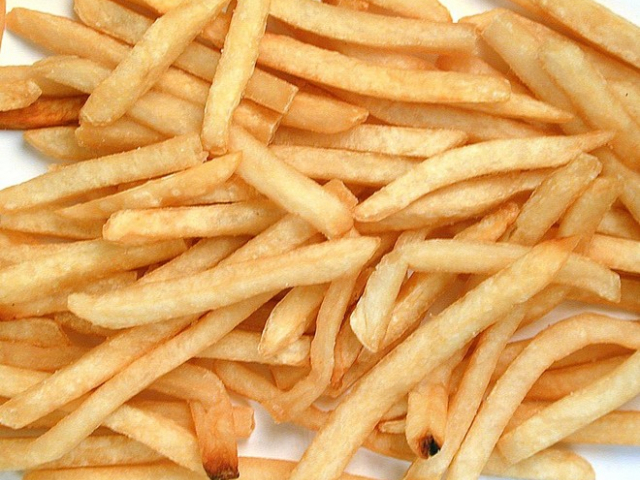 There are many versions of how French fries appeared. The most common is the one about entrepreneur John Simplot. On the eve of World War II, Simplot was the largest potato supplier in the West. Specialists of his company have developed a new method of drying potatoes which allowed the entrepreneur to become the main supplier of potatoes for US troops. After the war ended, Simplot decided to try to freeze his product. Since then, frozen french fries is one of the most popular products of our time. 10:26 2019-01-21 Tampons This feminine hygiene product also appeared during the war. 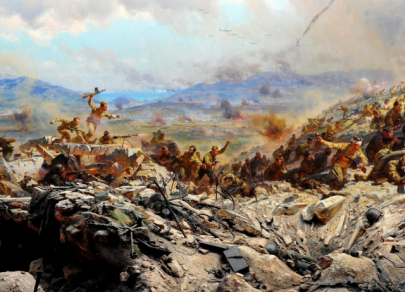 During World War I, the state of medicine was at a very bad level. To improve the situation, Kimberly-Clark developed light absorbent fabrics called Cellucotton used to help wounded soldiers. After the war, the remains of the bandages were handed over to the Red Cross nurses. Subsequently, Kimberly-Clark began to produce special wipes exclusively for women. 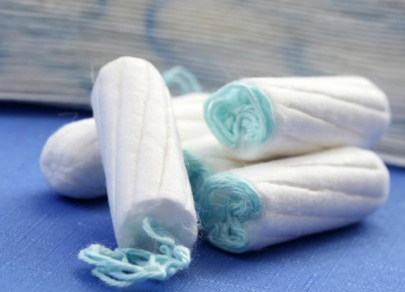 The Kotex tampon model was manufactured by Tampax during World War II. This feminine hygiene product also appeared during the war. During World War I, the state of medicine was at a very bad level. To improve the situation, Kimberly-Clark developed light absorbent fabrics called Cellucotton used to help wounded soldiers. After the war, the remains of the bandages were handed over to the Red Cross nurses. Subsequently, Kimberly-Clark began to produce special wipes exclusively for women. The Kotex tampon model was manufactured by Tampax during World War II. 10:26 2019-01-21 Artificial sweetener The history of sugar substitutes began in 1879 in the United States. Once American chemist Constantin Fahlberg drew attention to the fact that the bread he ate at dinner had a sweetish taste. However, his family did not feel any sweetness. After that, Fahlberg came to the conclusion that it was not the bread that was sweet but his fingers after working with the sulfamide benzoic acid. After a series of studies, it was concluded that sulfamide benzoic acid compounds were truly amazingly sweet. This is how the saccharin, which was actively used during the First World War due to the shortage of sugar, occurred. 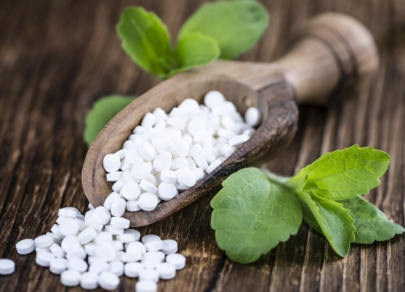 The history of sugar substitutes began in 1879 in the United States. Once American chemist Constantin Fahlberg drew attention to the fact that the bread he ate at dinner had a sweetish taste. However, his family did not feel any sweetness. After that, Fahlberg came to the conclusion that it was not the bread that was sweet but his fingers after working with the sulfamide benzoic acid. After a series of studies, it was concluded that sulfamide benzoic acid compounds were truly amazingly sweet. This is how the saccharin, which was actively used during the First World War due to the shortage of sugar, occurred. 10:26 2019-01-21 Disposable syringes In 1949, American inventor Arthur Smith developed the first glass disposable syringe. Seven years after it, the first plastic disposable syringe was invented by New Zealand pharmacist Colin Murdoch. Over the next years, Murdoch was actively refining his invention, and the industrial production of disposable plastic syringes started in 1961. During the World War I, wounded soldiers got injections of painkillers, including morphine. By the beginning of the World War II, the old syringes were replaced by new more compact ones, which made it possible to dose the medication. Subsequently, standard syringes appeared, filled with an already established dose of morphine. In 1949, American inventor Arthur Smith developed the first glass disposable syringe. 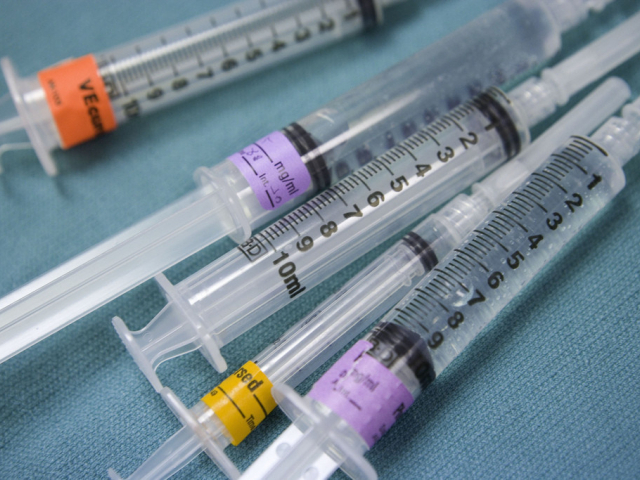 Seven years after it, the first plastic disposable syringe was invented by New Zealand pharmacist Colin Murdoch. Over the next years, Murdoch was actively refining his invention, and the industrial production of disposable plastic syringes started in 1961. During the World War I, wounded soldiers got injections of painkillers, including morphine. By the beginning of the World War II, the old syringes were replaced by new more compact ones, which made it possible to dose the medication. Subsequently, standard syringes appeared, filled with an already established dose of morphine.